CBS’s “Person of Interest” Season 5 casting calls for Men and Women to portray “Military Types” filming 12/1 in New York! Seeking SAG-AFTRA/NU Men & Women to portray military types to be NSA employees. Works Tuesday 12/1 in NYC area. No real military experience needed but should have military appropriate hair. Men should be buzz cut or short military type haircut (above the ears if male). If not, must be willing to be cut on set. -One selfie shoulders up and another full body photo. -Willing to be clean shaven!! CBS’s “Person of Interest” Season 5 casting calls to portray United State Secret Service Agents/Sniper Types with real Military experience Men and Women in New York! 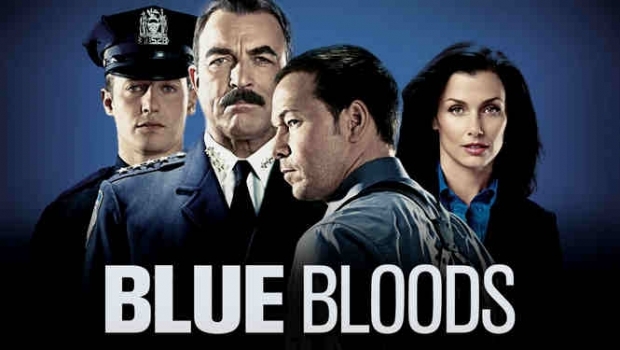 CBS’s “Blue Bloods” Season 6 Casting for NON-UNION FEMALES “TO PORTRAY LACROSSE TEAM MEMBER W/ LACROSSE STICKS” “MUST BE REGISTERED WITH CASTING AGENCY” in New York! HIT SHOW “BLUE BLOODS” SEEKING NON-UNION FEMALES TO PORTRAY LACROSSE TEAM MEMBER W/ LACROSSE STICKS, 18-25 YEARS OLD; AVAILABLE TOMORROW 8/25. Are you registered with us? Did you come in with brown hair for your database photo and now you have blonde hair? Have you recently lost a lot of weight? Have you shaved off your beard? COME IN AND UPDATE YOUR PHOTO DURING OUR DESIGNATED UPDATING TIME. For detailed information about Central Casting’s registration or re-registration process and procedures, please click the link below or you may call 646-473-9033. 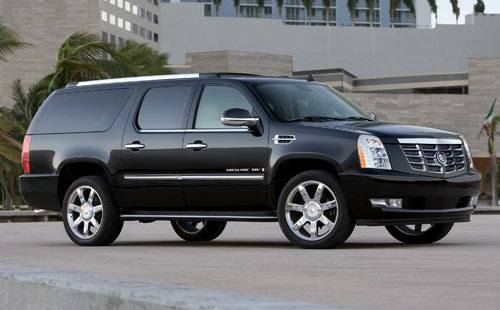 CBS’ “Limitless” Produced By “Bradley Cooper” Seeking Black Escalade or High End Black SUVs for work on the new CBS show “Limitess” Pay Rate $500 for 8hrs. in New York! 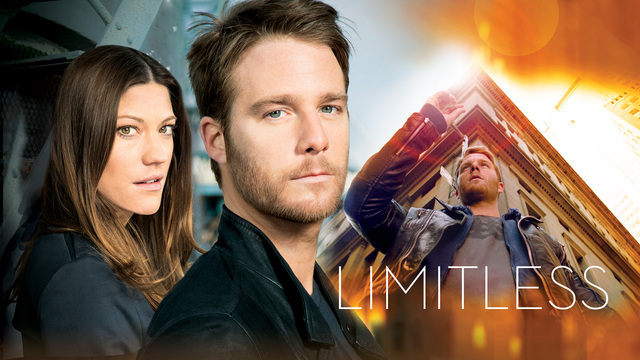 Seeking Black Escalade or High End Black SUVs for work on the new CBS show LIMITLESS! Works Tuesday 8/25 exterior in NYC! Must be 18 or older to work. Must have 2 valid forms of US-issued ID to fill out payment voucher. 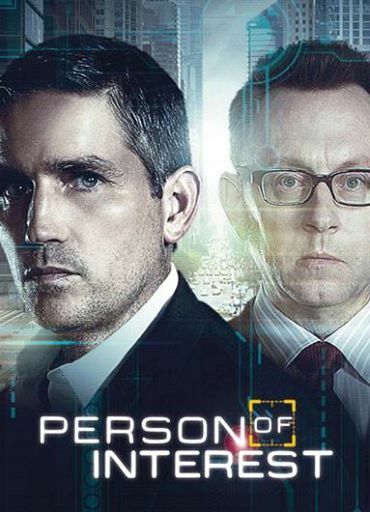 CBS Series “Person of Interest” Casting Calls For SAG-AFTRA/NONUNION to portray Featured brunette 13 and 15 year-old Daughters for Friday 8/7 in New York! SAG-AFTRA/NONUNION to portray Featured brunette 13- and 15-year-old Daughters for CBS’s Person of Interest. Works Friday 8/7/15 in NYC area. Child(ren) must have valid work permit and trust account set up. Please only submit if your child(ren) live(s) in the tri-state area. If interested, please email person@gwcnyc.com and include in the subject line: “Daughter(s), Name of Child or Children, Facebook, Avail Fri 8/7.” Please include in the BODY of the email: SAG-AFTRA or NONUNION; PHONE #; Age of child(ren); One or more current snapshots of your child(ren); Current height and weight; Valid trust account and work permit set up. CBS’ “Limitless” Produced By “Bradley Cooper” Casting for Non Union Men & Women to portray FBI agents for Monday, 8/3 in New York! 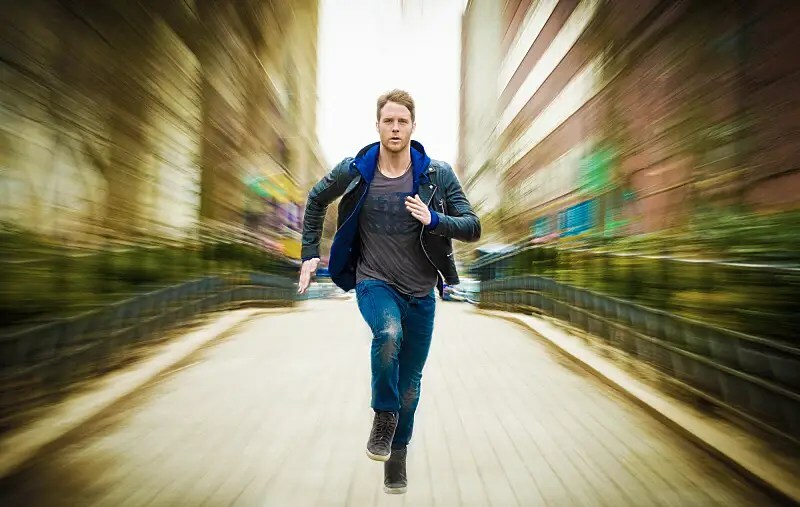 Seeking NonUnion Men & Women to portray FBI agents for Monday, 8/3 for CBS series LIMITLESS, produced by Bradley Cooper. Must have modern cut, well-fitting suits/business attire (no 3 or 4 button suits), and men must be OK being clean shaven. Please note if you have worked before on the show, if so when and as what. Email name, phone number, height, weight, current snapshot, confirmation you have the wardrobe, and availability for 8/3 to limitless@gwcnyc.com . Write ‘FACEBOOK: FBI 8/3’ in the subject line of your email. NonUnion pay rate is $126/12hrs. Must have full day availability. THE SET-UP | In this follow-up to the 2011 movie that starred Bradley Cooper — whose preternaturally blue eyes make an appearance in the TV pilot — McDorman plays Brian Finch, a slacker musician whose potential is not just unfulfilled but never considered, until one day an old friend slips him some NZT, a drug that allows access to “every brain cell.” Boom, Super-Brian!